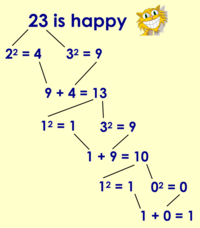 A while ago I stumbled upon Happy Numbers as explained in programming praxis, and offered an implementation of them in SQL and in Emacs Lisp. Yeah, I know. Why not, though? Today I’m back on that topic and as I’m toying with Common Lisp I though it would be a good excuse to learn me some new tricks. 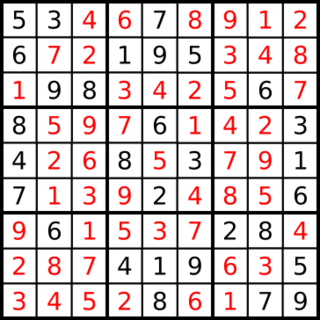 As you can see from the earlier blog entry, last time I did attack the digits problem quite lightly. Thanks to Mickael on twitter I ran into that article about implementing a very basic Hello World! program as a way to get into a new concurrent language or facility. The original article, titled Concurrent Hello World in Go, Erlang and C++ is all about getting to know The Go Programming Language better. To quote the article: The first thing I always do when playing around with a new software platform is to write a concurrent “Hello World” program. I stumbled onto an interesting article about performance when using python, called Python performance the easy(ish) way, where the author tries to get the bet available performances out of the dumbiest possible python code, trying to solve a very simple and stupid problem. With so many smart qualifiers you can only guess that I did love the challenge. The idea is to write the simplest code possible and see how smarter you need to be when you need perfs.